For those who have yet to see the Bumblebee movie, fair warning to story spoilers after the read more jump! In working through how he would shoot the film, particularly those tender moments between Charlie and Bumblebee, Knight felt that the best way to explain his vision to the crew was through storyboards. 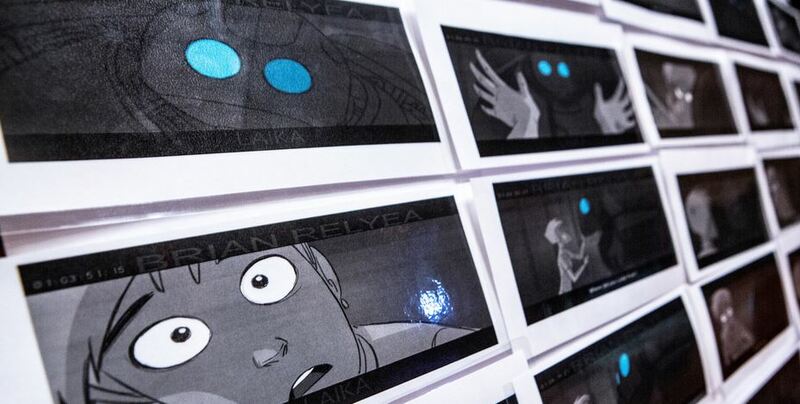 Rather than using designers who storyboard live-action films, he called on artists from Laika to help with his visualizations. “They know my approach and philosophy,” he said, mentioning that the storyboards he wanted didn’t show only camera placement but also aspects of the emotional performance. A prop that we showed you turned out to be part of a larger reference point for not only the actors but also the computer animators tasked with determining lighting and shading for different scenes. Read the full article here, then join in the discussion on the 2005 boards! Very interesting article. I found Bumblebee among the more expressive characters in the Bay films, and I do think the redesign for the new movie is almost the perfection of it. I do slightly miss the door-wings which helped the Bayverse Bumblebee come across as more expressive than, say, Sideswipe or Starscream, but given we now have a Bumblebee who is treated like a thinking, feeling character, I'd say it's a fair trade-off. I'd love to see more characters of this standard – both written and designed as emotive and expressive. I didn't have a problem with mute/radio-talking Bumblebee to begin with. It was certainly among the least offensive elements Bay introduced in his movies, and when utilized to further the character and his development, mute Bumblebee can work. 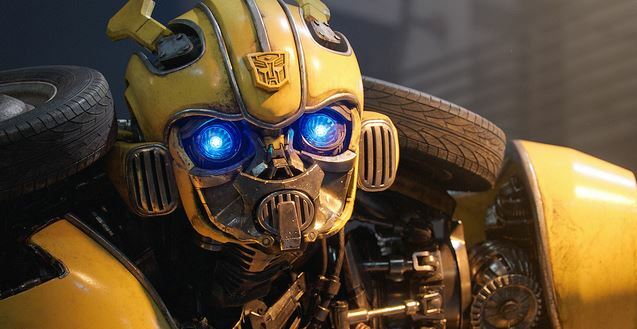 The problem before was that Michael Bay was not interested in exploring how Bumblebee working around a severe, irreparable injury impacted the character. I'm out with my lack of easy communication once again… I was mainly referring to what I noticed in the comparison photos within the article. What I mean is that I feel the variation in detail varies quite a bit: In Bayverse, there is consistency in the complexity of the parts throughout the characters, with BB for instance – there's an equal amount of car shell pieces as with the "mechanical bells and whistles". With Knightverse, I think that there's inconsistency of this. Look at BB here, he has a much simpler and rounder shaping in the 'shell' parts of the car. The parts that make up the yellow are fewer and larger. This doesn't match with the unchanged amout of detail that makes up the (again) "mechanical bells and whistles". If you mean like Shatter and Dropkick… maybe to give it a smooth link between this movie and the bayverse movies?